With her self restored but not her body, Laila Johar has only one goal in mind. To have her revenge upon the Grand Regent for all he has done to her and to restore her place within the Church of Regents. First, though, she needs to find her way home across the universes. That is easier said than done. The Grand Regent’s agents in the Watchers’ Order are still pursuing her. As is the Society of Travellers. And the Seeker lurks somewhere, waiting for his moment to strike. Laila has a plan, though, and a few tricks of her own. But she will soon discover that not everything is at seems and there is no one she can trust. 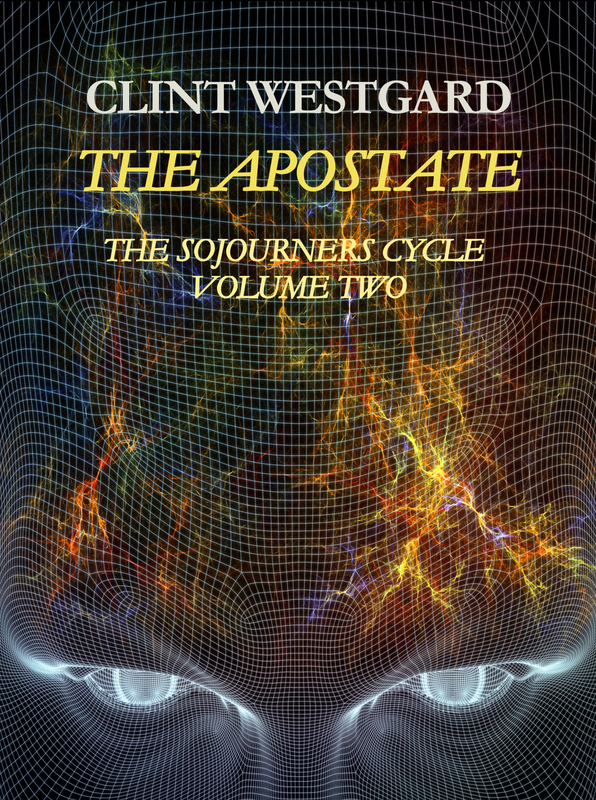 Continuing the incredible journey begun in The Forgotten, The Apostate continues Laila’s incredible journey across multiple universes and against incredible odds, all in a desperate search for herself.